This painting is another idea I have been wanting to paint but just have not got around to it until now. 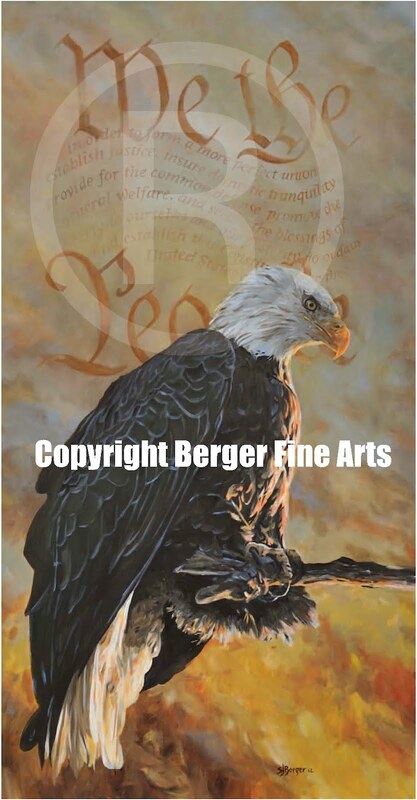 The image of a bald eagle speaks to many Americans on so many levels that I wanted to paint one that did not include a soaring bird or had mountains in the background to distract from the beauty of the bird itself. 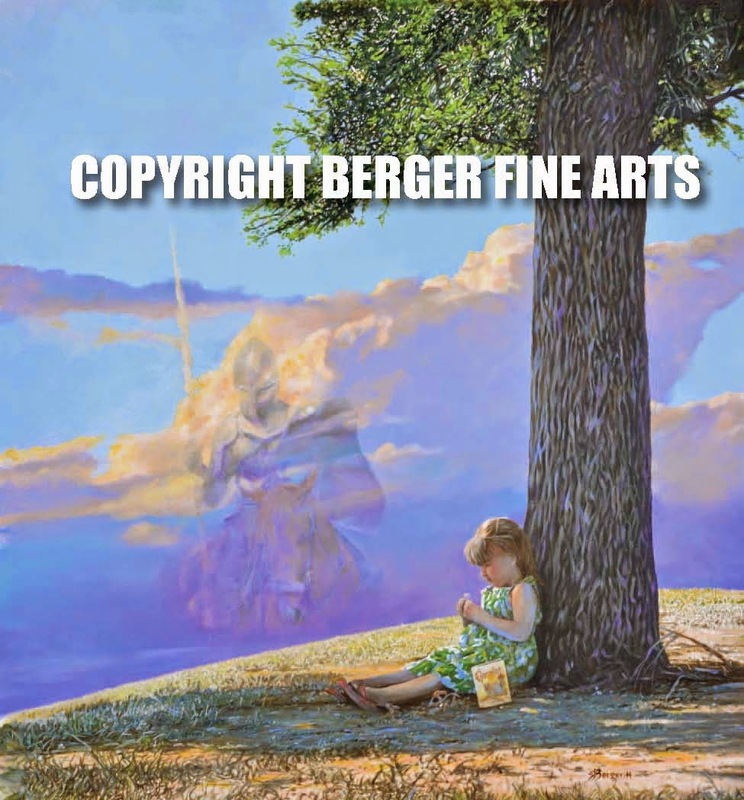 Instead, I included the preamble of the Constitution in the background to make a direct emotional connection to the image. 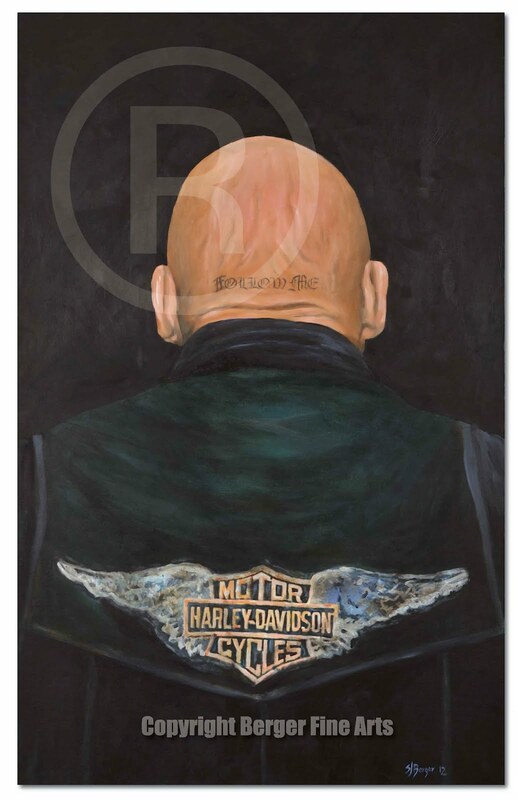 As long as we are on the Harley Davidson subject this painting needs a little explaining. 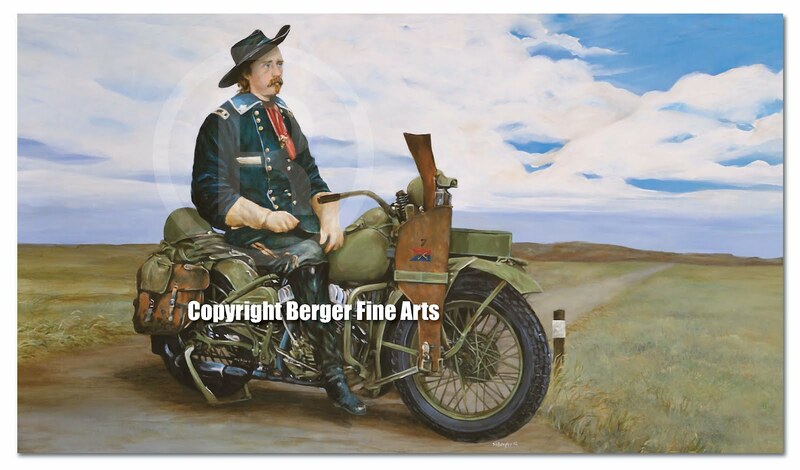 If general George Armstrong Custer had the opportunity to ride a motorcycle I believe it would be this army issued Harley. I started out painting the bike and felt it needed something a little more and being the history geek I am I finished up with this. 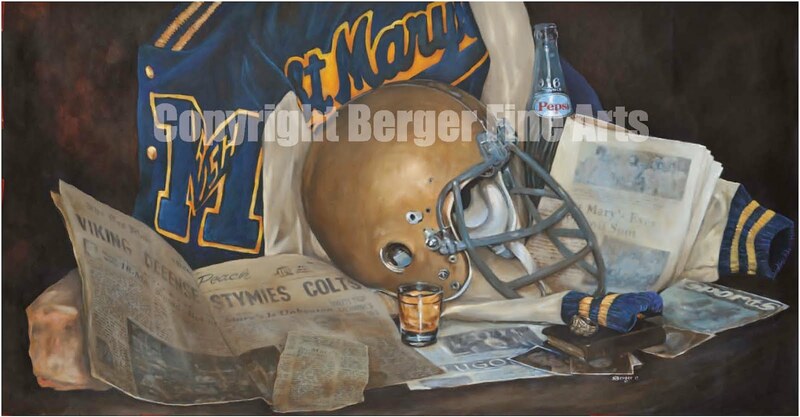 Signed 11×17 prints are available at www.bergerfinearts.com for $30.00. Go to the products page and click on the car icons to order. I was paging through some Harley Davidson Brochures the other day and for what ever reason this image popped into my head and I hurried and sketched it out so I could paint it later. The tattoo on the back of the head seemed to fit this image nicely. I originally had some other stuff in the image but gradually kept simplyfying it until I got this. It seems to talk to those who ride. Prints of this are available as well as the original. signed 11×17 prints are 30.00. 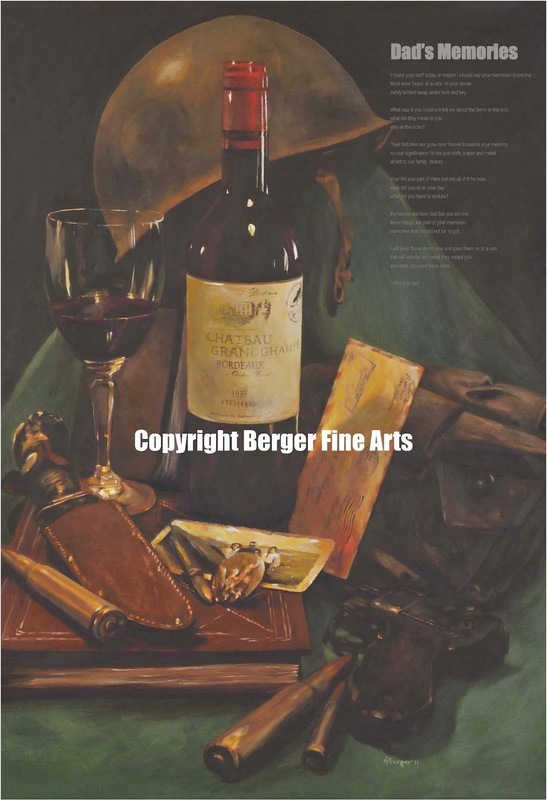 Go to www.bergerfinearts.com and click the products page then click on the car Icons button to order. 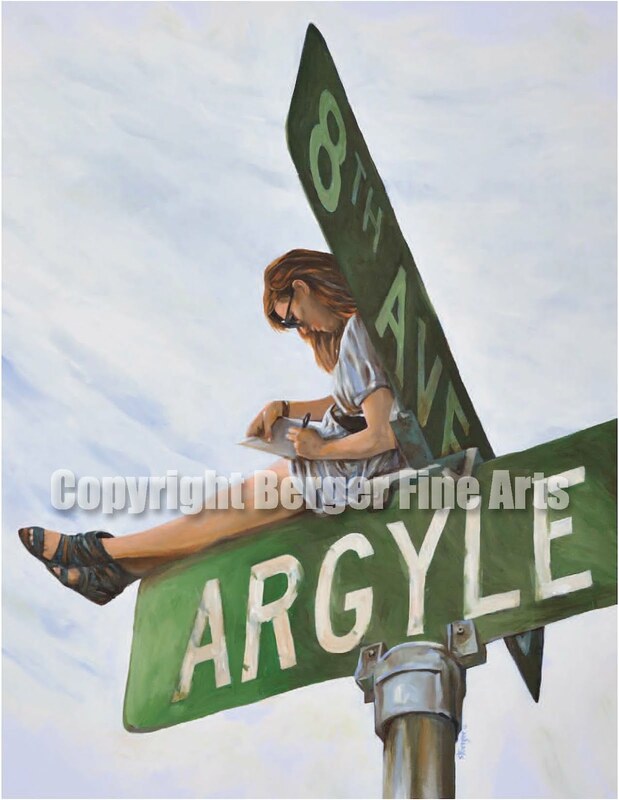 Wonder Girl Of Argyle Ct. 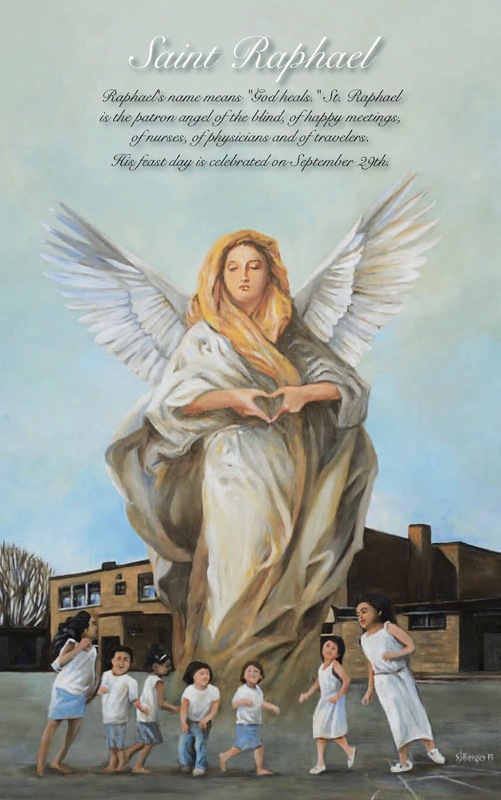 The wonder girl of Argyle Court. What is she going to write about next? It could be a novel, short story or maybe just a grocery list. At any rate this was a fun painting to do. 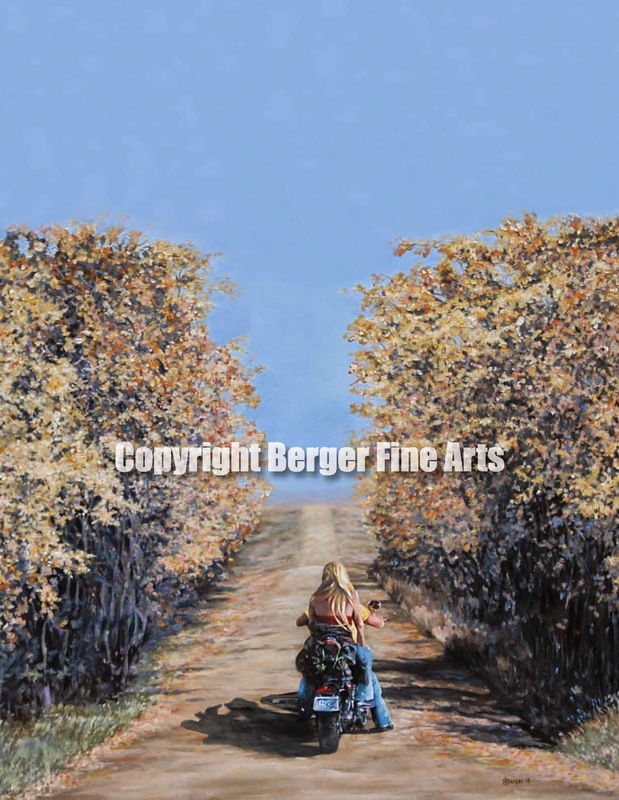 Prints are available at: www.bergerfinearts.com. 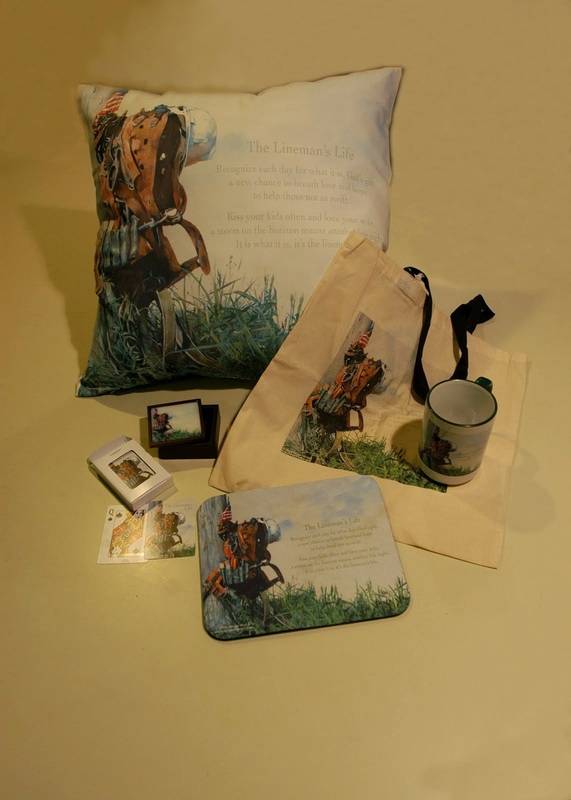 Go to the Portraits on the product page. 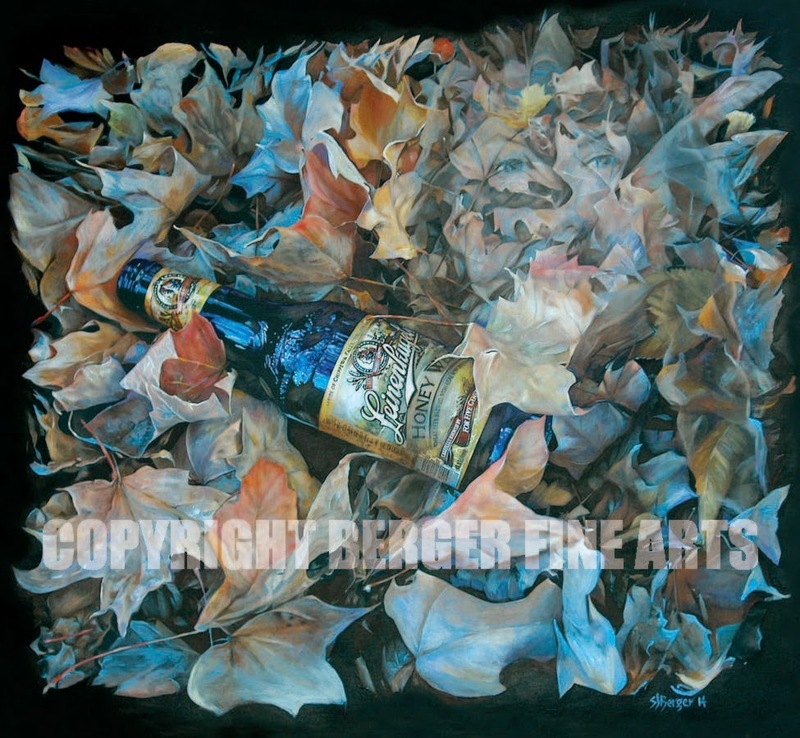 This Painting was to incorporate a feeling more than things and objects it shows. The newspapers may be old but they are saved in attics and scrapbooks all over the country. The letter jacket no worse for wear now than when it was worn. The helmet still ready to be strapped on, and the brick, all that is left of a school that had a proud history but ceases to exist. 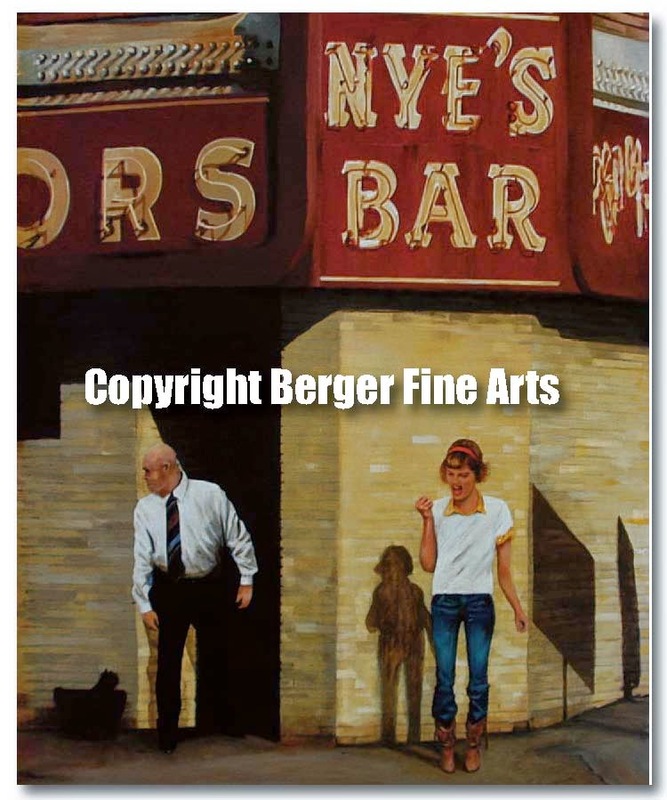 This original painting measures 36″x24″ and is an acrylic. Prints are available. 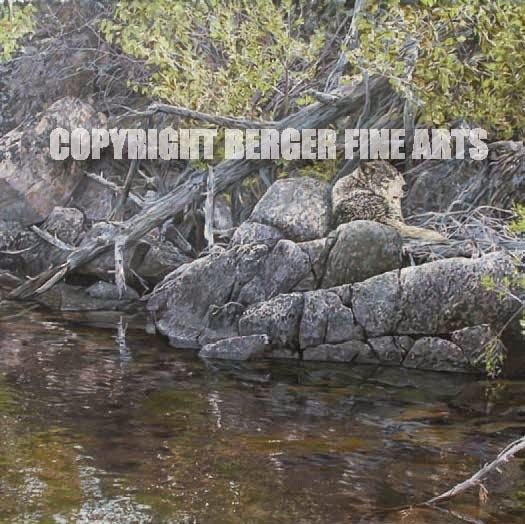 Go to wwww.bergerfinearts.com to the products page and click on the high school prints button.